Welcome! > Style > Will You Benefit from a Keratin Smoothing Treatment? You may want to have smoother and straighter hair, but you know that this is not something that you can achieve immediately, unless you undergo some treatments at the salon. One of the most popular treatments right now is the keratin smoothing treatment. If this is the first time that you have heard about it, do not worry because you are going to learn more details about it right now. “Keratin is a natural ingredient that can be found in hair, but there are times when your hair does not have enough of it. 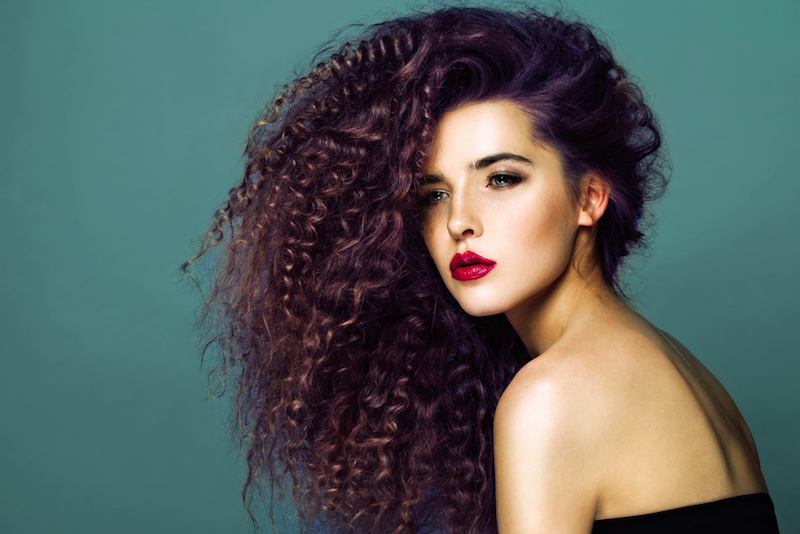 This is one reason you may find yourself with frizzy and dry looking hair. By letting your hair undergo a keratin treatment, you are going to make your hair look more alive.” This is along the lines of what salons usually advertise so that you will be interested in undergoing a keratin smoothing treatment, but does it work as well as it should? Here are some facts that you ought to know. Keratin does nothing to get rid of the frizz from your hair. It is not actually keratin that makes your hair look smoother and more alive, but all the other ingredients that are included in the keratin treatment. A lot of salons will say that they offer keratin treatments that are formaldehyde-free. To a certain degree, this may be true, but do not expect that it will not have other chemicals that may have the same effect as formaldehyde. If you get a keratin smoothing treatment, having a short hairstyle can be easier to manage. Having short hair can be a drag because you know that you need to blow dry it or flat iron it over and over again so that it will look amazing when you go out. With a hair smoothing treatment, you are going to lessen the amount of time you spend on your hair, especially in the morning when you are rushing. There are a lot of salons that offer hair products that are meant to improve the condition of your hair. No matter how persistent your stylist is, you do not need to purchase from them. It is true that you have to switch the hair care products that you use if you want the effect of the treatment to last longer. You can search online for some of the products that women who have undergone the treatment recommend. This treatment cannot be done more than 3 times per year, which is already too much for your hair. You may end up permanently damaging your hair instead of allowing it to look smooth and silky. Remember that no matter how nice your hair looks, every time you go through a keratin smoothing treatment, you are making your hair more prone to damage and breakage. Based on the things that you have learned, do you think that you are going to get your hair treated soon?